Easy-Going, not an overwhelming environment. 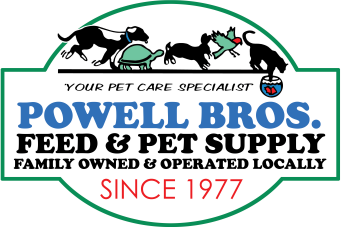 More 1-on-1 Time and we treat your pet like they are our own! Experienced Groomers who truly love animals. Please, call 707-644-3899 (644-FUZZ) for quotes and appointments. ​Some weight/size limitations do apply. Call to Inquire about Grooming your Cat. *Boarding Fee may be applied to total bill if dog/cat isn't picked up within 30 minutes of call to pick up. $5 / each 15 mins after call. **Depending on severity of a flea/tick infestation, a nominal fee may be charged for special flea/tick shampoo.